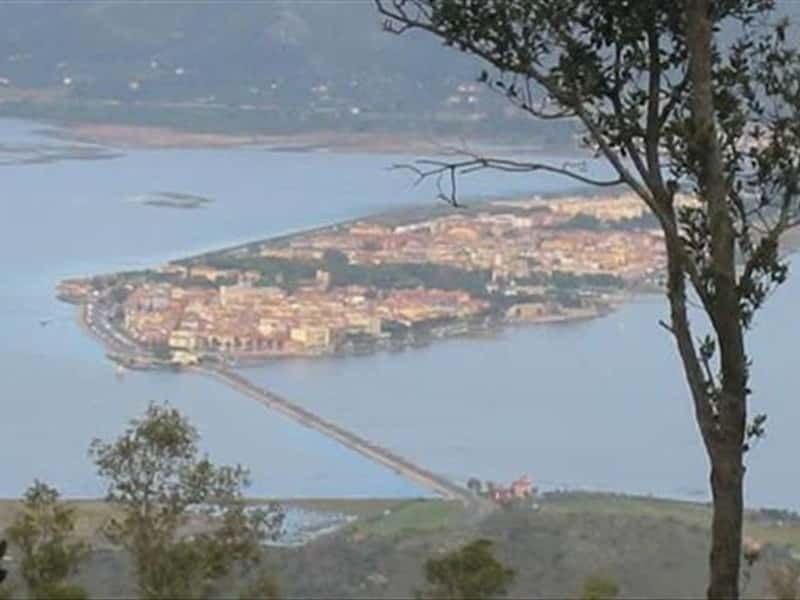 At the center of the homonymous lagoon, in front of the Argentario promontori, Orbetello is located in an area inhabited since the ancient times but the origins of the town goes back to the Etruscan age. It was conquered by the Romans in 280 b.C. and was mentioned for the first time in an official document in 805. During the Middle Age the town was under the jurisdiction of that Abbey of the Three Fountains until XIII century when Orbetello became an Aldobrandeschi family's feudal property. Then it passed under the control of Orvieto and, later, of Siena. The Cathedral of Santa Maria Assunta is set at the middle heart of Piazza della Repubblica and it is the most important religious monument of the town. It was probably built on a pagan temple and the first reliable information about the building dates back to the first years of the 13th century, even if important work was done on the façade, on orders of the Orsini family. The interior, divided into three naves, is remarkable for its spaciousness and for the richness of its late-Baroque decoration. This is particularly true in the chapel, which opens onto the nave to the right, dedicated to San Biagio, patron saint of the city. The Church of Madonna delle Grazie was built in the XIII century and it is possible to admire two XV century frescoes of Sienese school: "Madonna con Bambino e San Biagio" and "Madonna con Bambino in trono tra i Santi Pietro e Paolo". 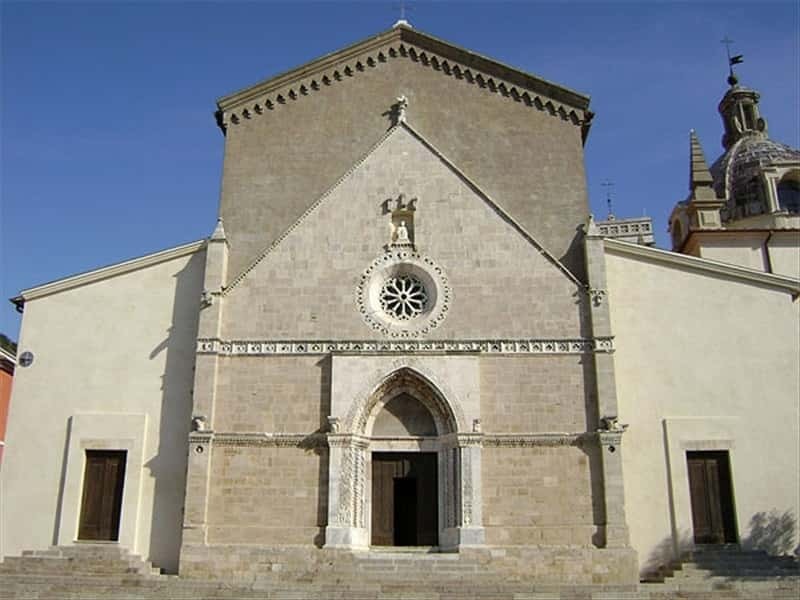 The Church of San Francesco, with a façade rich in Spanish elements, hosts on the left sight the tombstones of the Governors of the "Stato dei Presidi". A good example of the military architecture of the 1600s, the old Guzman gunpowder store, situated on the eastern extremity of the walls, contained tons of explosives, kept in the large rooms of a reinforced building. Today it hosts the Archaeological Museum. The Palazzo del Podestà, the XVI century Spanish Mill, the Etruscan city walls, Porta a Terra and Porta Medina Coeli are interesting too. The Natural Reserve laguna di Orbetello, founded in 1998, is one of the most important italian area for the wintering of many species of birds. This town web page has been visited 90,724 times.